What does it take to achieve a body transformation? I’m talking about getting huge results in a relatively short space of time- build lean muscle, drop large amounts of bodyfat, look and feel great, be happy and healthy, smiling, laughing, and generally having only one regret…. wishing you’d done it sooner! Well, I’m going to let you in on some truths. Yeah, the end result may be this awesome feeling (and trust me, it will be worth it! ), but why doesn’t everyone do it? A body transformation is hard, that’s why. So, before you say “this is it! This is my time”, wait for a second, and ask if you really want it? If so, are you willing to make sacrifices, or will doing just OK with less commitment be the best option for you? You know it’ll be hard? You know you’ll have to make sacrifices? You know some days you won’t feel super motivated, but will get it done anyway? Great! You’re ready to start! A body transformation is about looking and feeling great at the end… Agreed? Remember, I’m not talking about the various reasons people want to get fit, lose weight, get strong, etc…. I’m talking about achieving a body transformation…. Less fat, leaner, cut, shredded… whatever you want to call it. Here’s the thing, cardio is good for weight loss (and even for fat loss), but it’s a pretty poor choice when it comes to the “build muscle” side of the equation. If you are advanced with a lot of muscle, you just need to keep it. The training programme should suit your goals, which is about dropping bodyfat (exercise regularly by keeping active outside the gym to help create the calorie deficit- see section 2 on nutrition) and building/ maintaining muscle mass (by training hard in the gym, lifting weights to ensure you give your body the right stimulus to achieve your goals). Fun Body transformation fact… Lifting builds muscle. Shock! 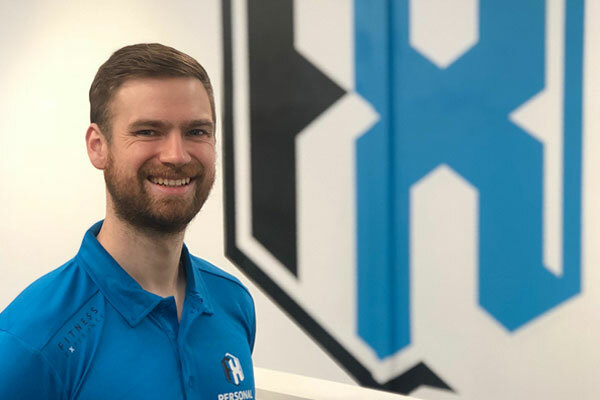 How often you should lift depends on you, but 3-6x per week depending on age, training background, programme intensity, life stress and more is generally required. If you’re relatively young, fit, good sleep, low stress and mindful of recovery, and therefor can recover from 5-6 sessions a week, that’s what you should aim for. If you’re a little older, high levels of life stress, poor sleep, then 3-4x per week may be more appropriate for you. Once you’re looking after basic fitness work by being active and having weights sessions an appropriate amount for maximum benefit, then it’s time to look at cardio. Here’s something for all of you, even you “cardio will steal my gains” people…. You should do SOME cardio. Enough to look after basic health. BUT, is HIIT or long steady state best for fat loss? But here’s some MYTHS that you can start to ignore from today. – Every time I do cardio, it should be as hard as possible for whatever time I can manage. – Low intensity long duration or high intensity short duration may both cause as much stress as each other, so be aware of what to include and when. – Hard, long cardio sessions will probably have a negative impact on lean mass. Awesome. Here’s a quick video on my IGTV to explain this in more detail. 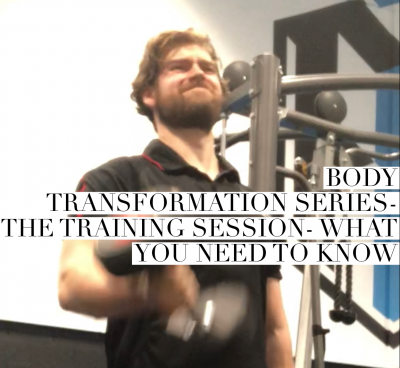 Hopefully, this has helped you to understand the key points of training during a transformation. And don’t panic, we will discuss the actual session later…. Thanks, any questions fire me an email at josh@fitness-experience.co.uk. Want to get involved? Contact us today!